Wishing a fantastic opening night to JASON LAMAR RICKETTS in A TASTE OF HONEY at Liverpool’s Epstein Theatre playing a short run from the 9th – 13th October. After a fantastic repertory Shakespeare double-bill in April, award-winning Daniel Taylor Productions return from this October with a new production of the hard-hitting and gritty drama A Taste Of Honey. The production will be produced and directed by Blood Brothers and West End star Daniel Taylor. Set in Salford in the 1950’s, the plot centres around 17-year-old Jo who is desperate to break free from her vulgar, wayward and man hunting mother, Helen. Resilient and feisty, Jo’s instinct for survival and happiness leads her to a taste of honey when she falls in love with Jimmy, a black sailor on shore leave. Abandoned by her mother and left to cope on her own, Jo’s courage is tested yet again when Jimmy returns to sea, and she discovers she’s pregnant. 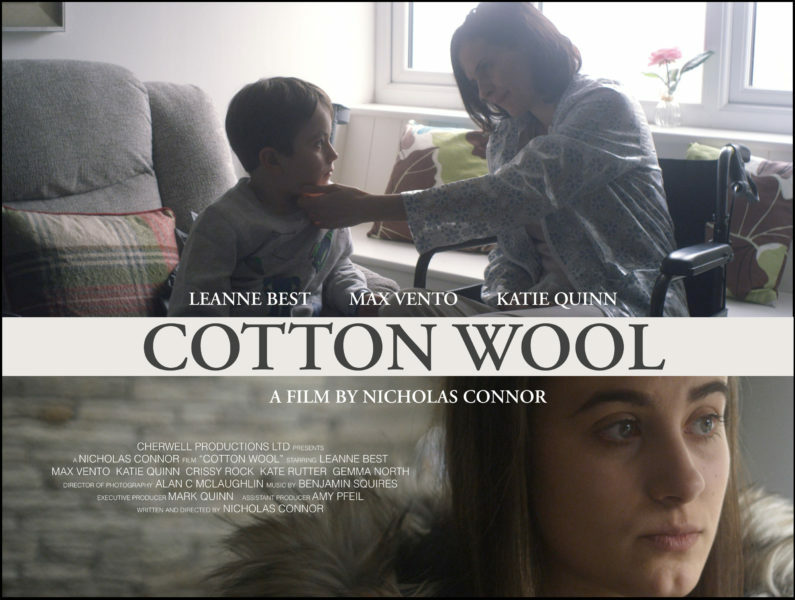 Defiant in the face of convention, Jo moves in with her friend Geoffrey, a young art student, who assumes the role of surrogate father to her unborn child. As their relationship deepens, Jo discovers that her independent spirit is both her torment and her salvation. Playing the role of Jimmie is talented actor Jason Lamar Ricketts. 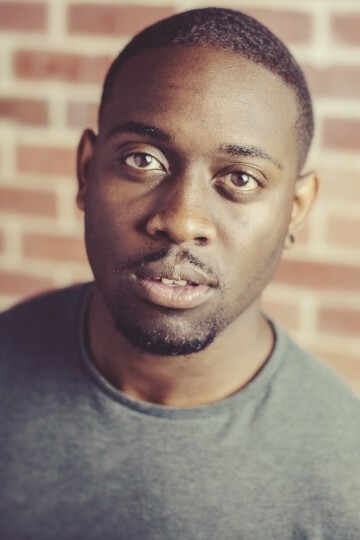 Since training at London’s Identity School of Acting, Jason has starred in The Royal Exchange’s production of Hamlet and Refugee Boy at Northern Stage.